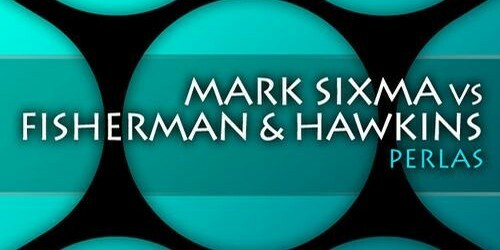 Providing a perfect anthem for the deep club nights and festival highlights, Dutchman Mark Sixma and upcoming duo Fisherman & Hawkins present the enthralling ‘Perlas’. Fearlessly playing the game of diversity and keeping the scores up high, is Mark Sixma. Whether under his M6 or Mark Sixma moniker, the Dutch producer continues to please crowds, through productions such as ‘Unspoken’, ‘Cupid’s Casualty’, W&W collab ‘Twist’ and many more. This summer, he combines his trademark drive with the new talents of Fisherman & Hawkins. ‘Perlas’ is an absolute pearl of a track. This dark prog-trancer was premiered at the A State of Trance 550 happening in Den Bosch, and will surely warm up many more crowds it faces.